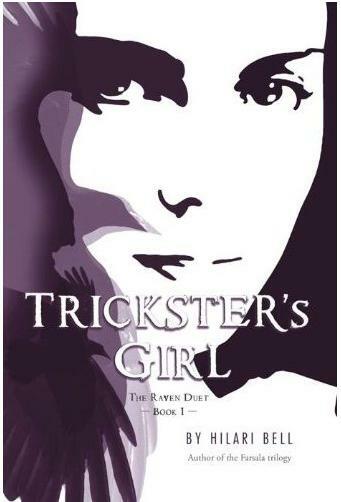 Squeaky Books: Win Trickster's Girl! Yesterday I featured Hilari Bell, author of Trickster's Girl. And today I have an ARC copy up for grabs! Entering is simple, just fill out the form with your name and e-mail. Open to US only. Giveaway ends 1/13/10 at 9:59pm.